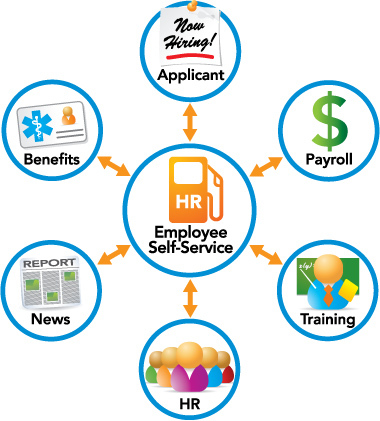 Recently, two new clients opted to implement LBi HR Help Desk without, at least initially, the Employee Self-Service Portal feature. Though the great majority of clients do deploy the Self-Service Portal, there are still a number of clients that choose to continue with phone and email case requests. LBi HR Help Desk does provide features that help automate call-ins and email initiated tickets. For instance, HR Help Desk supports Interactive Voice Response (IVR) and Computer Telephony Integration (CTI). With IVR/CTI technology, calls into HR can automatically be routed to the appropriate agent, and instantly open the employee HR Help Desk Masterfile screen ready to verify and engage the caller. More advanced telephony integration can be implemented where employees can generate cases via the touchtone system, similar to phone-based banking, though this option is less common. In the LBi system, employees can generate a standard text-based email case request, and even attach supporting documents to the case. LBi HR Help Desk “reads” the email and creates a case based on keywords found in the subject line and email body. For instance, an employee can enter “Paycheck problem” in the subject line and HR Help Desk will automatically create a Payroll category and Paycheck subcategory case and distribute the ticket to the appropriate agent. Even if the employee email does not contain enough information to categorize and route the case, a case is still generated and placed in a holding bucket for HR to periodically monitor and manage (i.e., clean up the case request). All of these advanced features help make HR Help Desk a highly productive addition to your HR Shared Services technology, but they don’t necessarily cut the workload in HR. Employee Self-Service does! There are multiple reasons clients opt not to use employee self-service, and they may all be valid to one degree or another. 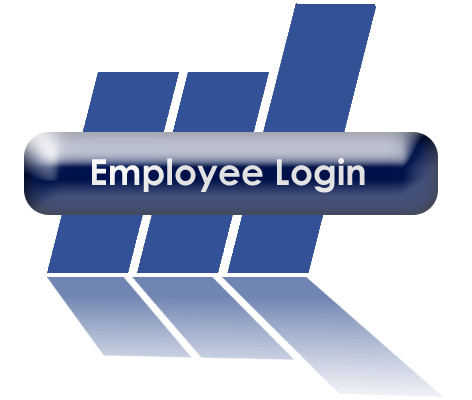 Let’s look at a few common concerns companies express regarding use of employee portals. LBi HR Help Desk includes a smartphone version and everyone has a smartphone. 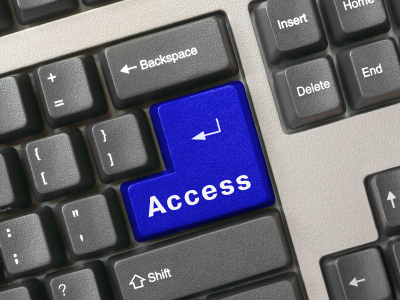 Virtually 100% of households have a computer, and it is possible to provide secure access to the system from home. Computer kiosks can be placed at convenient locations within the business premises (near copiers or lunch areas). Remember pay phones? Neither do I. This is a case of “if you build it, they will come”. Once the word spreads, employees will embrace the service. Mandate new procedures for interacting with HR. Explain that cases will be resolved much more quickly. Change the policy. You’ve done it before, right? Policies are made to be amended when appropriate. In LBi HR Help Desk deployments, the employee portal feature is automatically set up, whether or not you choose to use it in the beginning, so it is ready to go. If you must make it a phase 2 rollout, don’t wait too long, and if necessary deploy only to a small group for a short period of time simply to orient HR with the service. LBi HR Help Desk is more secure than any other case management process you are currently using. Email is not HIPAA and Safe Harbor compliant, HR Help Desk is. Phone calls do not capture all details of the case for archiving purposes, particularly with legal issues that require extensive documentation. LBi HR Help Desk does. With LBi HR Help Desk, employees can create a case online and request privacy in the response (i.e., request an in-person meeting, or email the response to their personal email address, etc.). With HR defined workflow, confidential cases will only be viewable and editable by authorized eyes. Not true in manual processes. 2 powerful knowledge bases in LBi HR Help Desk provide answers to most general questions, minimizing unnecessary calls into HR. Up-to-date knowledge base data will always provide the correct and most current and consistent response to questions. The included Employee Interaction feature stores all written dialogs with HR (and HR to HR conversations) inside the secure case and outside of insecure email. Employees are comfortable with web-based self –service for shopping and banking; they will readily embrace it for HR questions. Employees can determine their preferred privacy setting when opening a new case. Though there are many additional benefits of the Employee Portal, these are the key reasons our clients overwhelmingly deploy the Portal on Day 1, and so should you. You will save FTE hours and increase employee engagement and satisfaction right from the start.